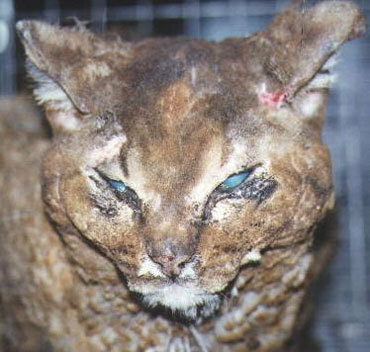 sORRY FOR THE NASTY PICTURES BUT YOU NEED TO SEE WHAT PEOPLE DO TO ANIMALS!. . Wallpaper and background images in the Against Animal Cruelty! club. OH MY...HOW COULD ANYONE DO THIS???? POOR KITTY! PROBABLY NOBODY WILL ADOPT HER BECAUSE OF HOW SHE LOOKS!!!!! HOW ABOUT IF SOMEONE MADE YOU UNRECOGNIZABLE? WOULD YOU LIKE THAT?